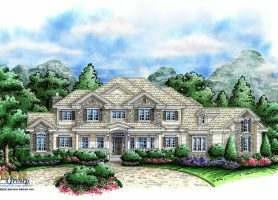 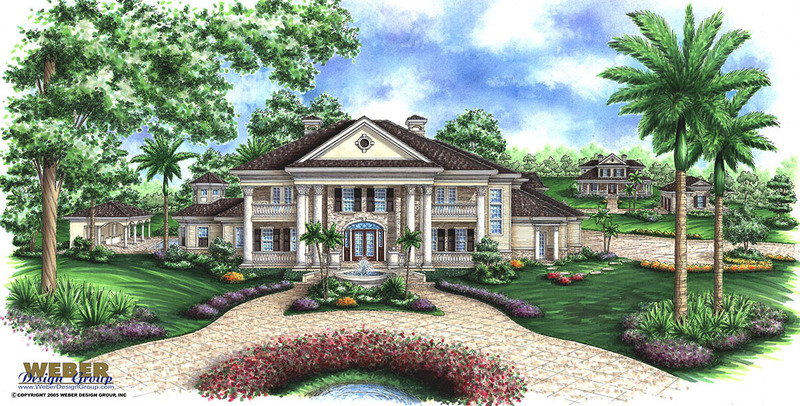 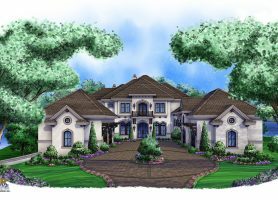 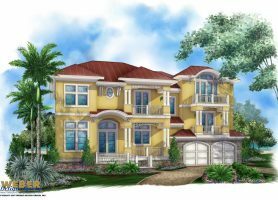 Make a grand impression with phenomenal view potential by purchasing one of our three story modern contemporary or luxury mansion house plans. 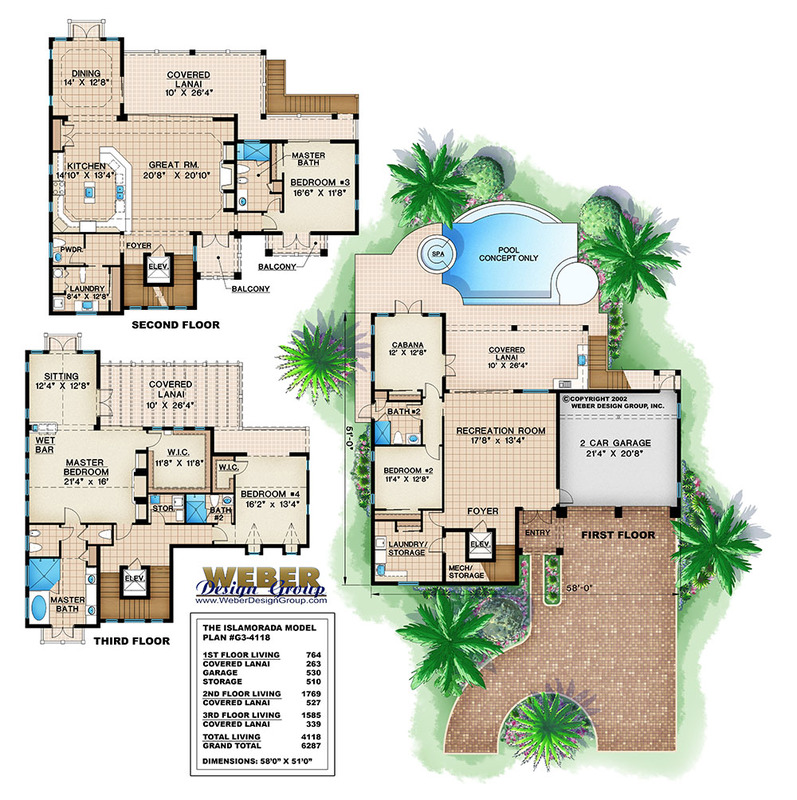 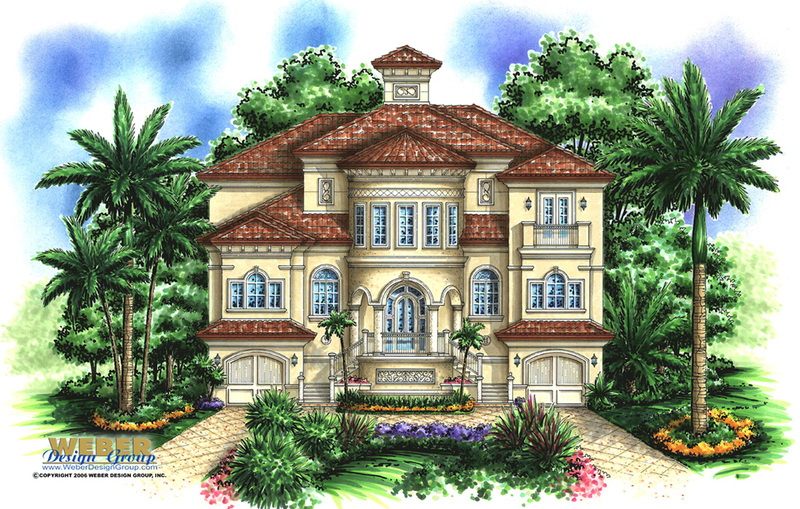 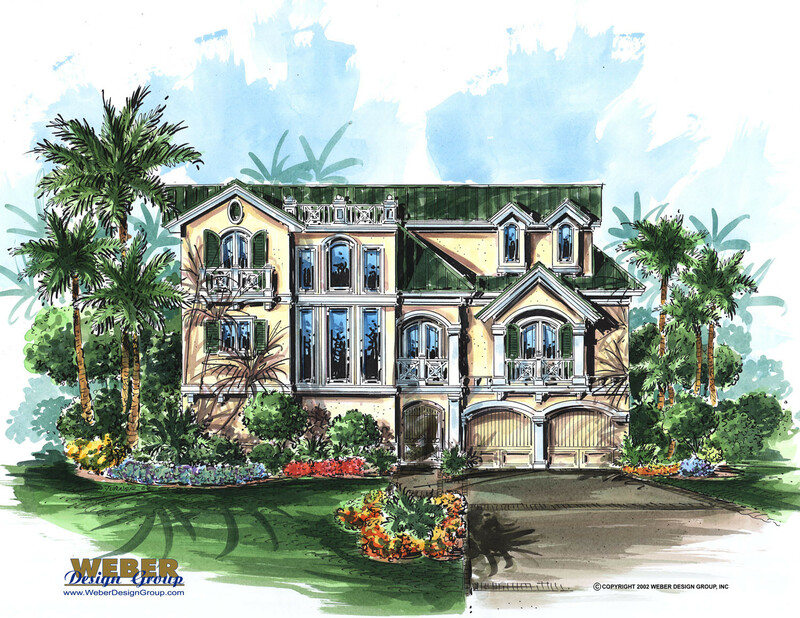 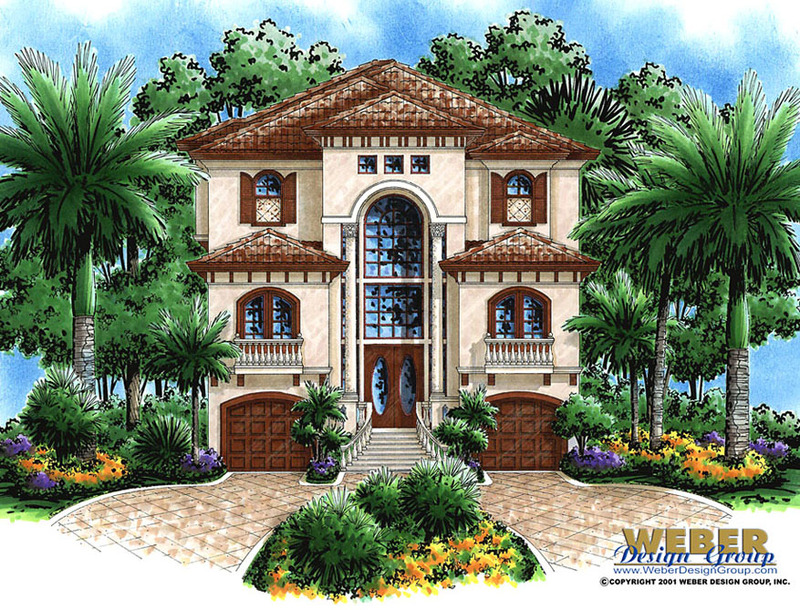 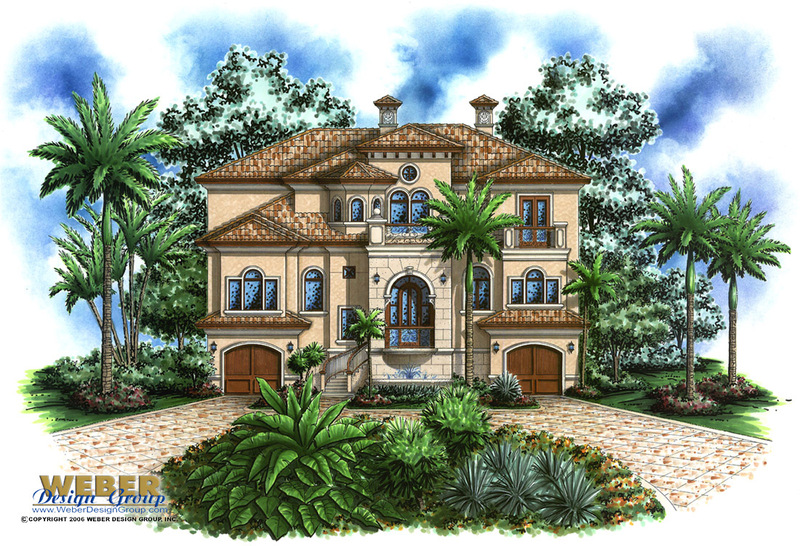 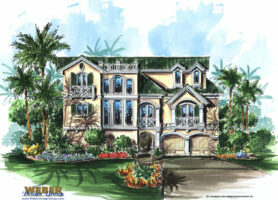 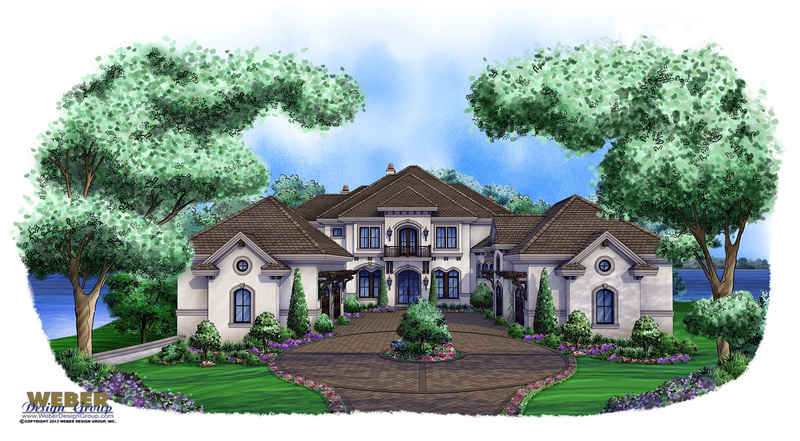 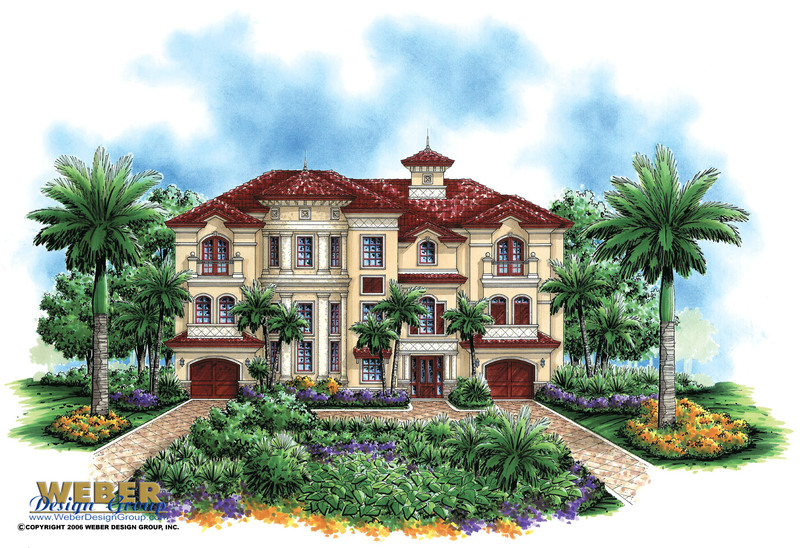 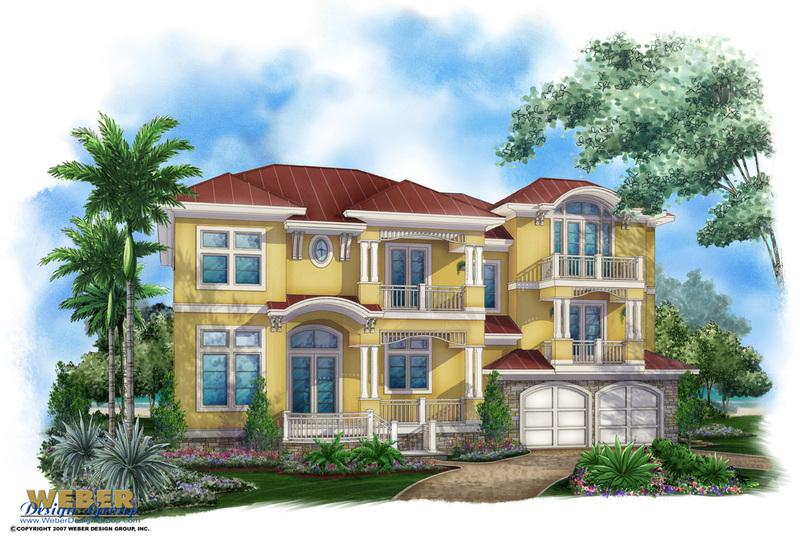 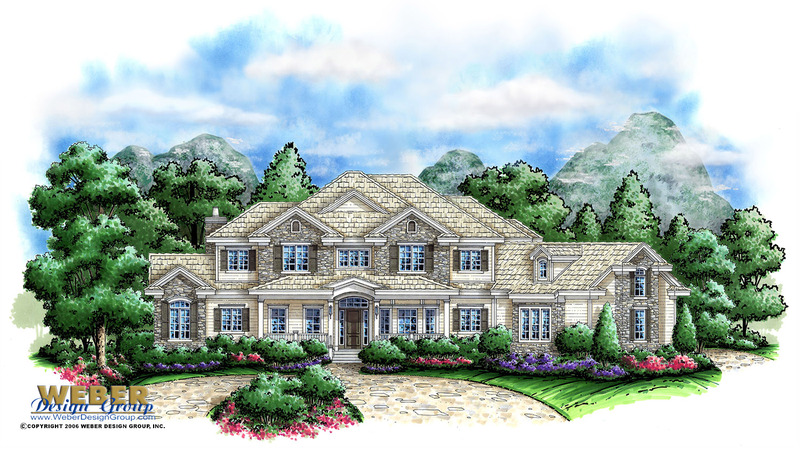 Our three story house plans vary in architectural style, and you can browse them below. 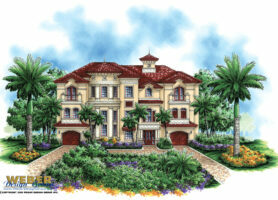 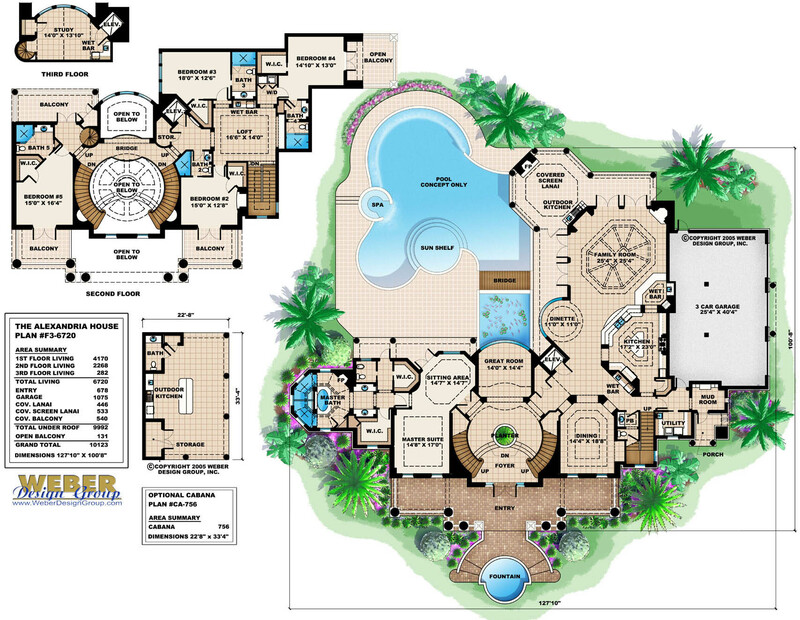 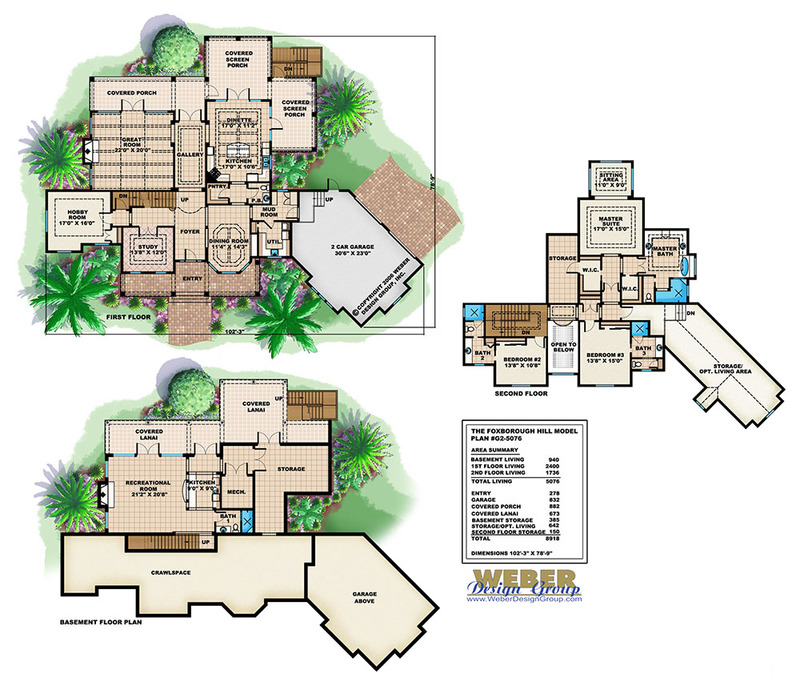 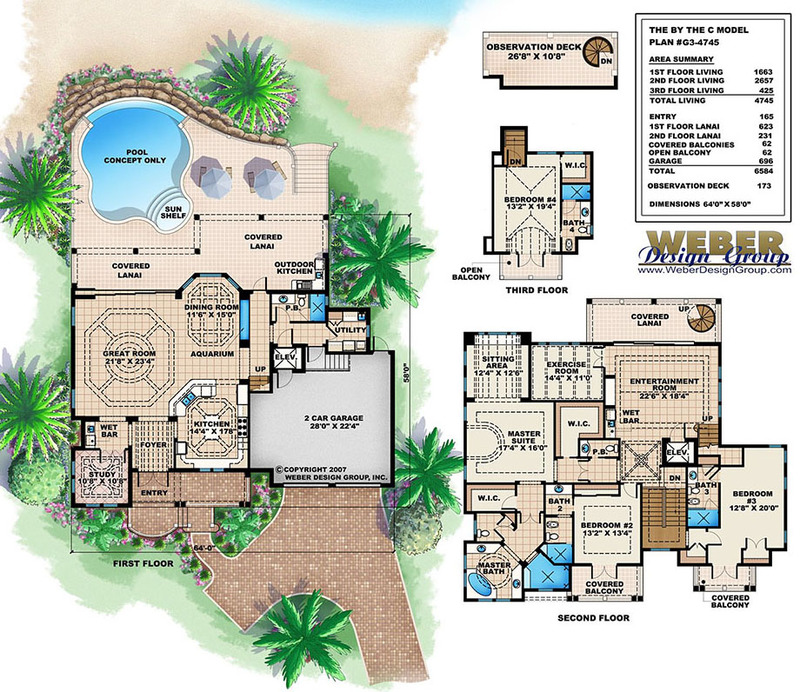 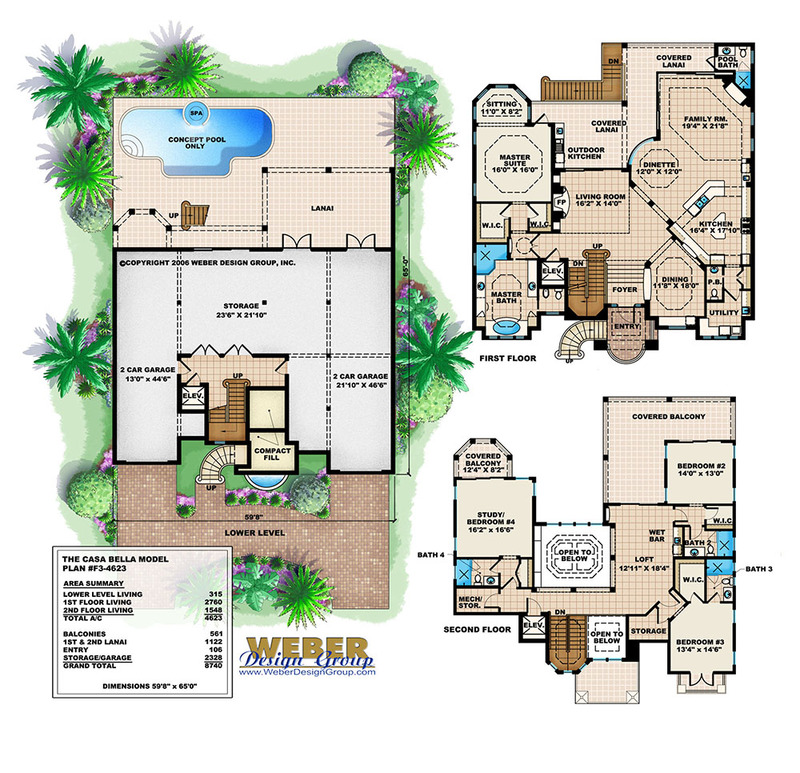 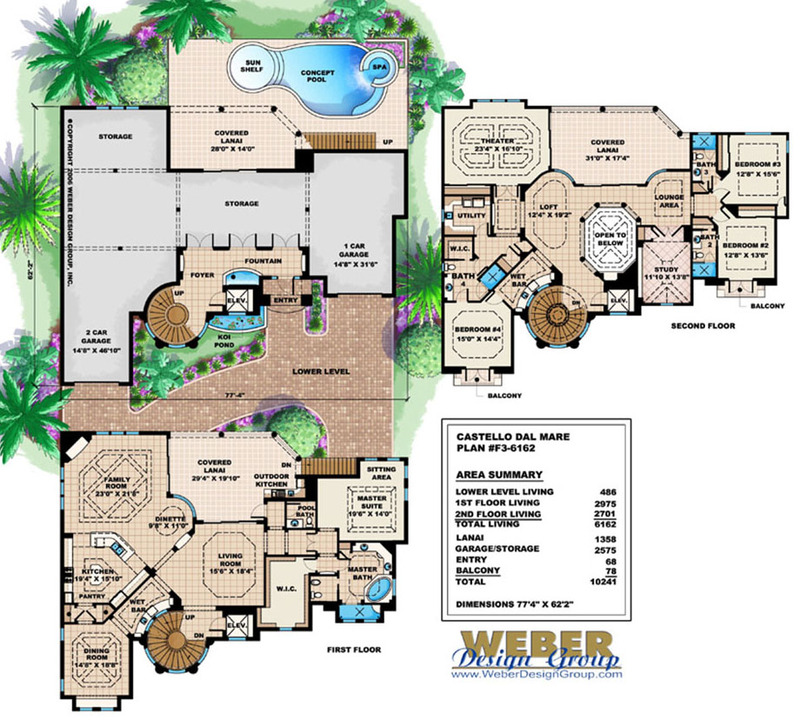 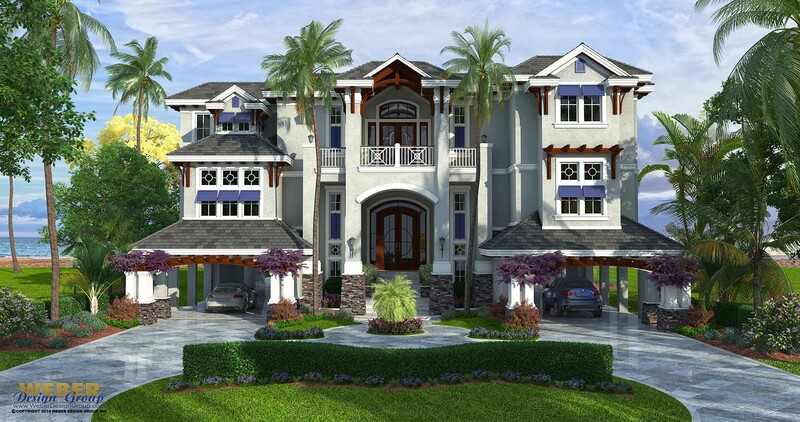 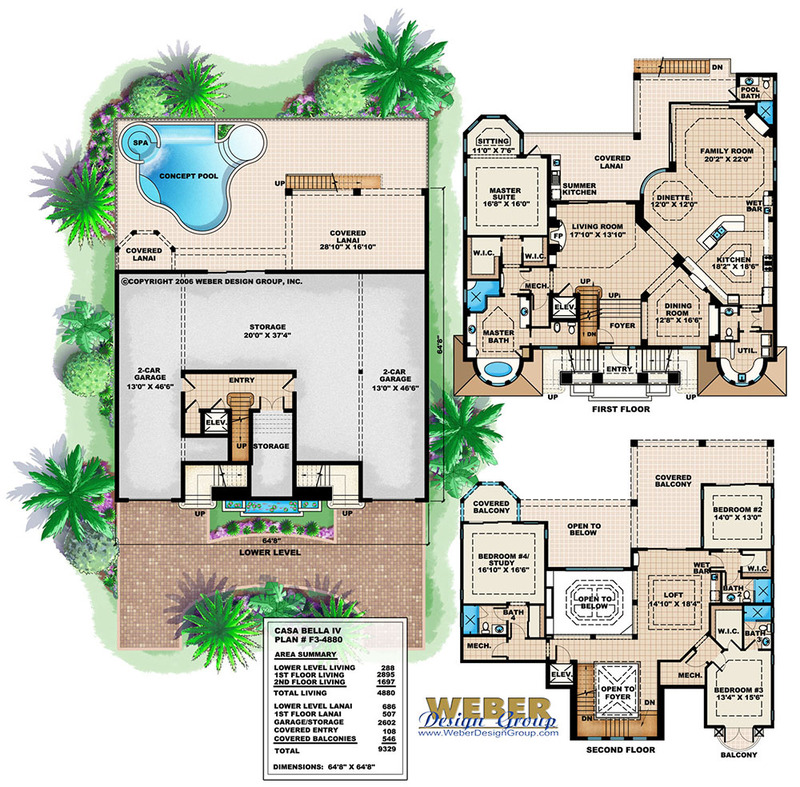 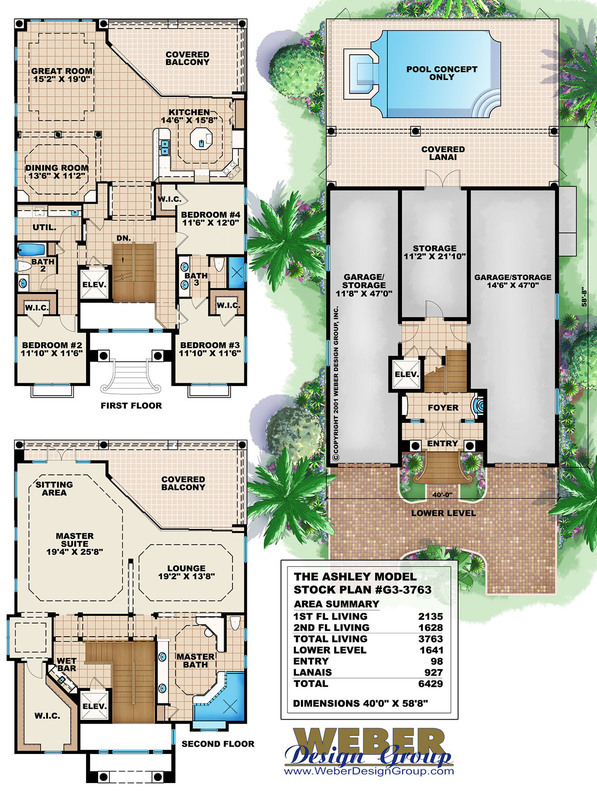 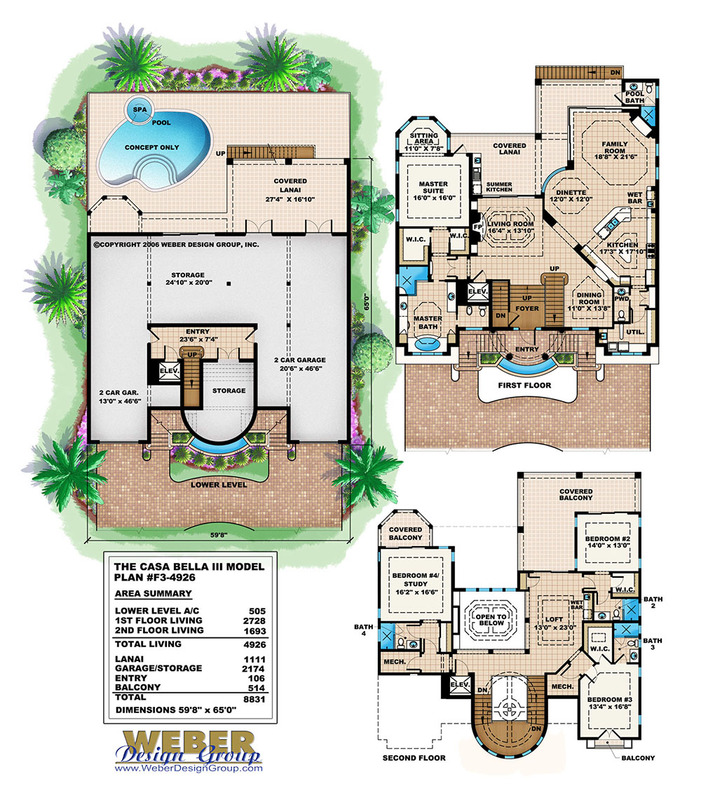 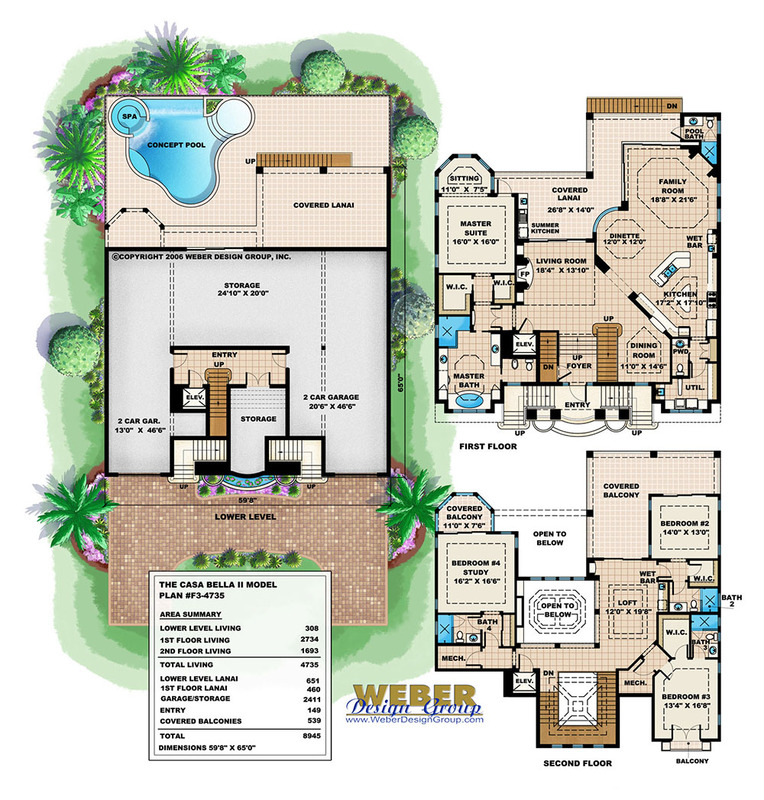 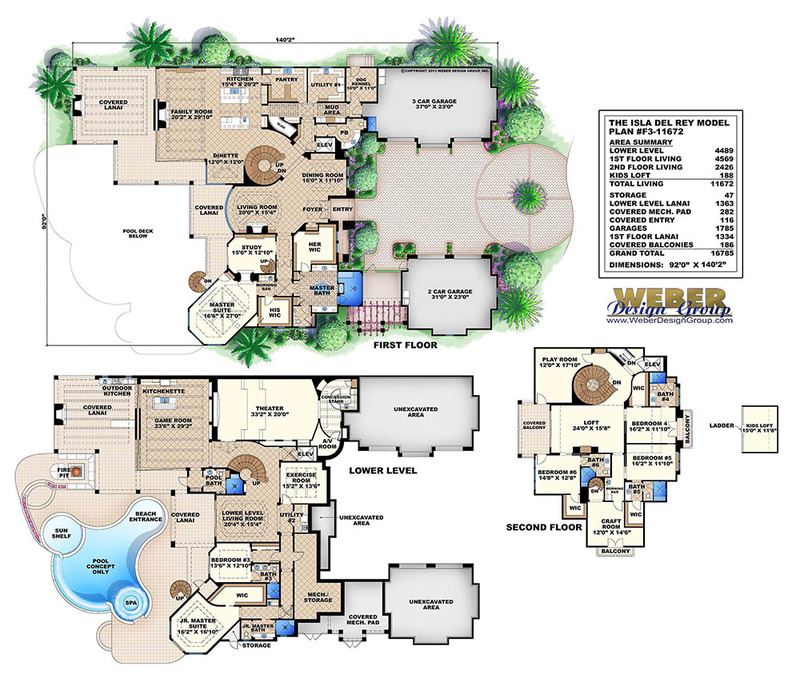 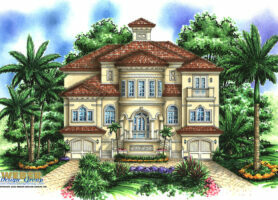 Click to see the details and floor plan for a particular three story home plan. 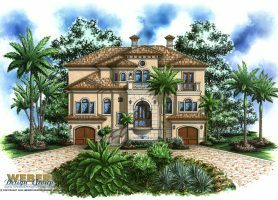 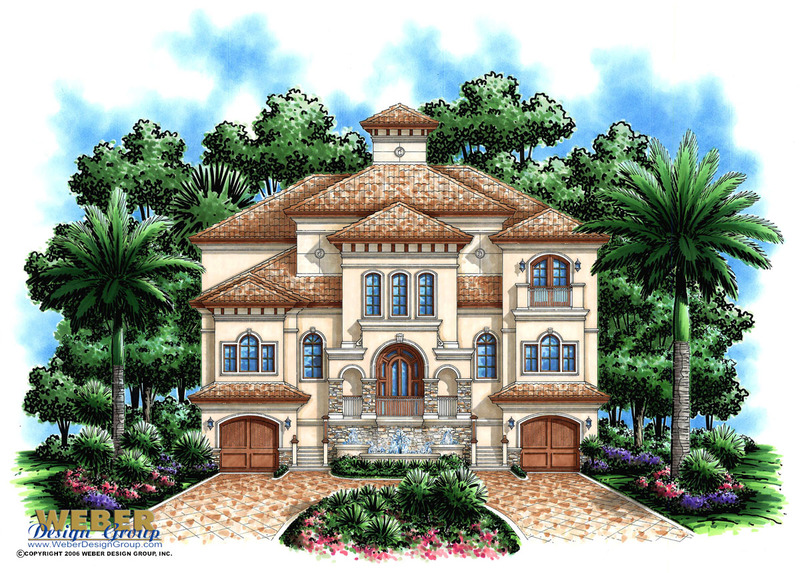 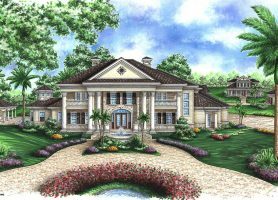 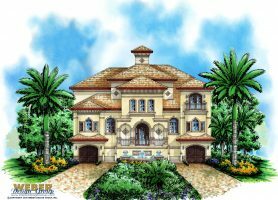 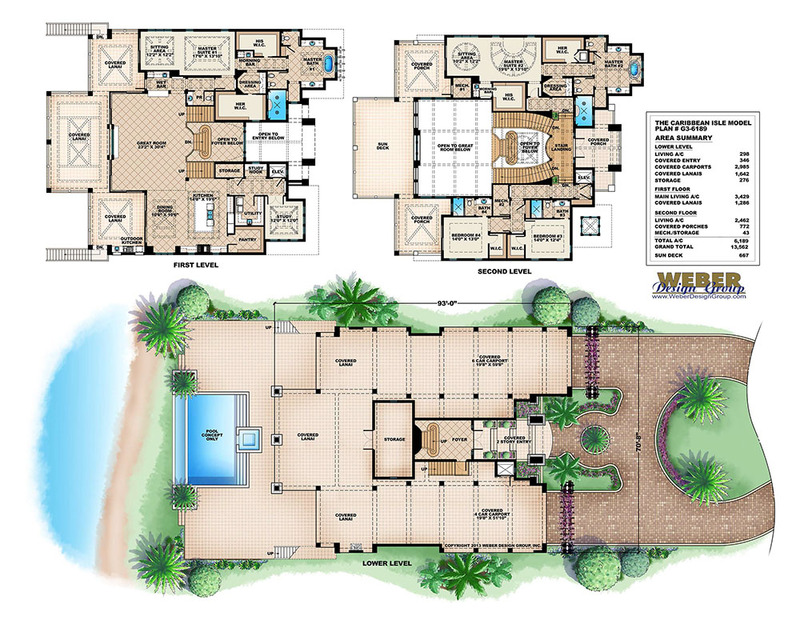 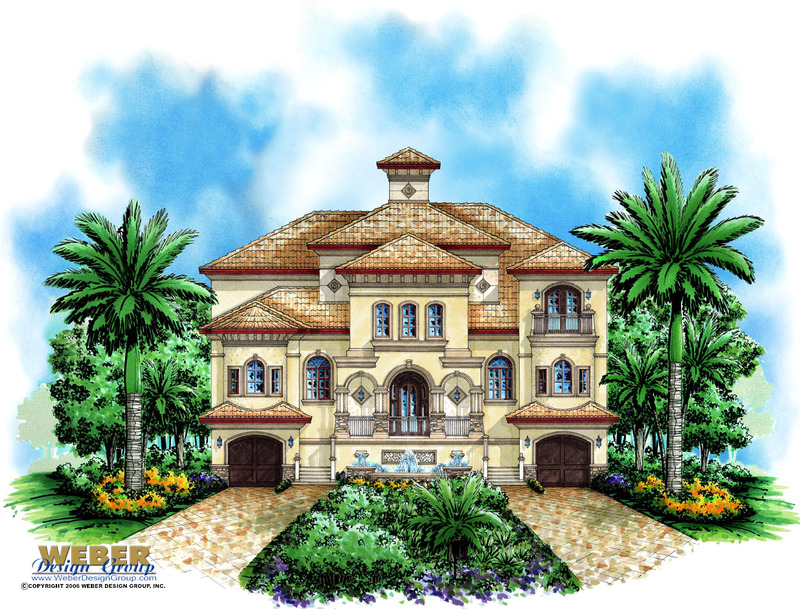 Here, you’ll find island home plans, golf course style architecture and house plans that are perfect for oceanside or intercoastal waterfront lots.